The Series has been doing very well so far in the five episodes that have currently aired and I haven’t been this captivated in a TV show since Game of Thrones. It feels like I can relate with a lot of the characters in this series there is a common theme among the human characters, and that is a search for purpose, adventure, meaning to there fairly bland lives at least when you’re scratching the surface that is how it appears for most. but then you start to delve deeper into the characters as the show slowly expands on them (like any good TV show does) we are starting to understand piece by piece the characters laid out before us so far have depth and a well written role (Unless you’re Teddy) take William and Logan for example, you think they are friends on the same level both there to enjoy the park both on an adventure in west world but one of the first things you notice about the two is they have a constant conflict of interest. Its shown in episode 5 that Logan is actually his superior in business rank and likes to state how insignificant he is when he approached him regarding his promotion later in the episode. 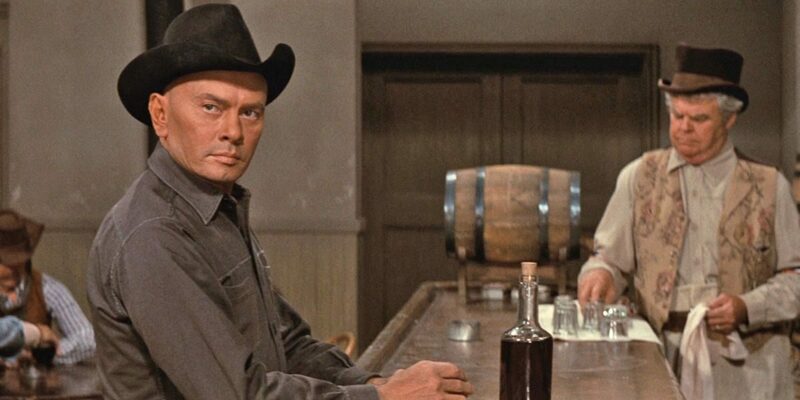 The Man in Black is a favorite of mine at the minute along with Anthony Hopkins both show fantastic acting and character and really stand out take for example when they first collide in the bar https://www.youtube.com/watch?v=3qD_La2F6bk then you have the hosts, where some select few are starting to gain awareness of what has been going on in the park time will reveal more on what is really going on with them..